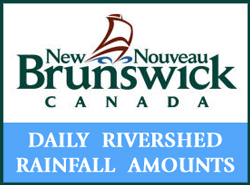 WARNING; Here is a warning to all you big girls (Atlantic salmon) that will be entering the Restigouche River this spring. 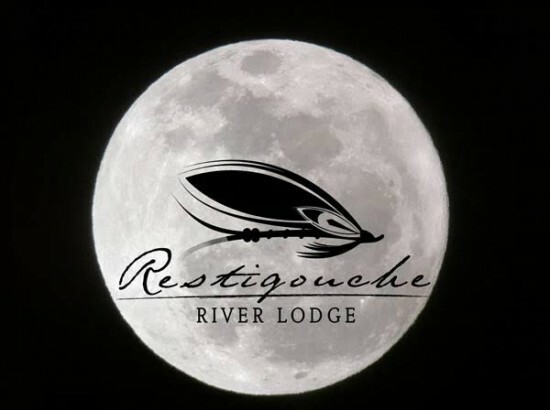 The Restigouche River Lodge will have rods on the water with flies a swinging! 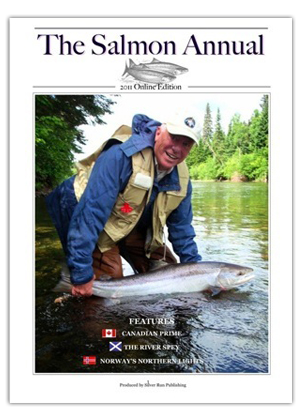 The Restigouche produces large Atlantic salmon in the month of May so get on the river and swing your fly this season. The full moon will be on May 21, 2016. 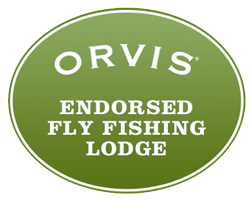 If you would like to introduce your fly to one of these big ladies, contact us. info@restigouchelodge.com.